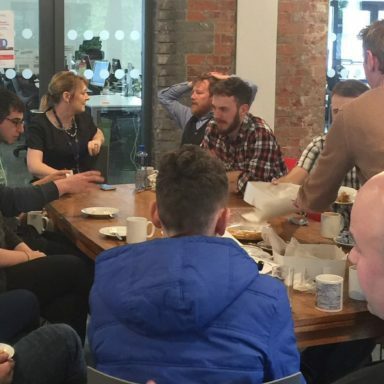 PorterShed provides a co-working space that fosters collaboration between entrepreneurs. Working alongside like-minded people, entrepreneurs have an opportunity to mingle and innovate. 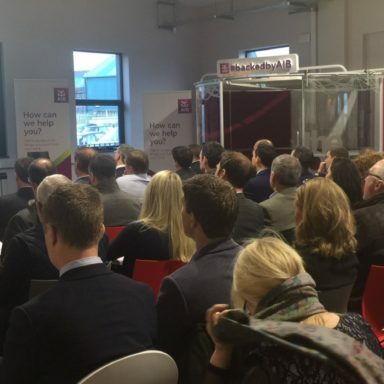 At PorterShed we provide access to ancillary supports such as access to Investors and financial advice. Based in the heart of Galway city Centre, PorterShed is walkable, bike-able and connected. Community, Collaboration, and Connectivity are the cornerstones of PorterShed. We are driven by a need to combine the economic, physical and networking assets in the West of Ireland to optimise the potential of Galway as a place to live and work. Our ethos is to support this growth by accelerating the potential of startups in Galway with a shared vision for our community. "We set up PorterShed in May 2016, filling a gap for start-ups to come together and have a home"
"The best thing about the PorterShed is the range of skills the board and sponsors have brought to the table; from international contacts to finance there is myriad of skills amongst the team all eager to support and help PorterShed members grow anyway we can. " "I fell in love with the environment." 7 June 2017 / 6.30pm : 8.00pm. PorterShed. 30 August 2017 / 6.00pm : 8.00pm. 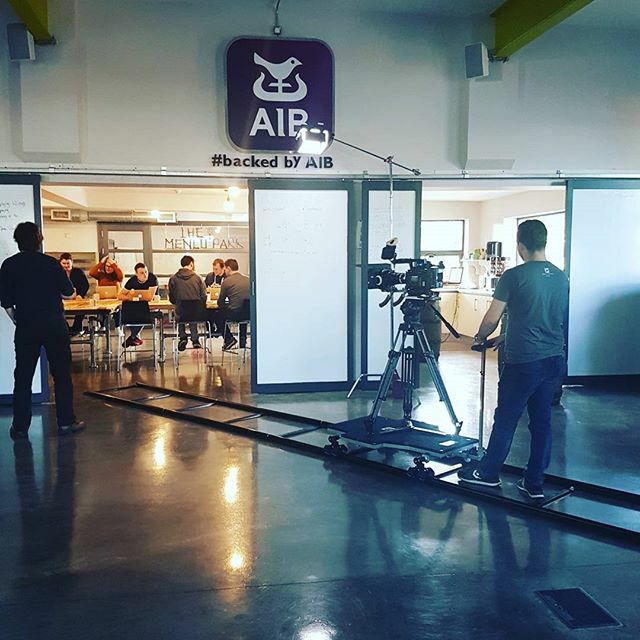 PorterShed. 17 May 2017 / 5.00pm : 6.30pm. PorterShed. 9 May 2017 / 8.00pm : 9.00pm. PorterShed. 4 May 2017 / 6.00pm : 8.00pm. PorterShed.